A new Assassin’s Creed! A sequel to The Division! Skull & Bones! And hey, more CG footage of Beyond Good & Evil 2. 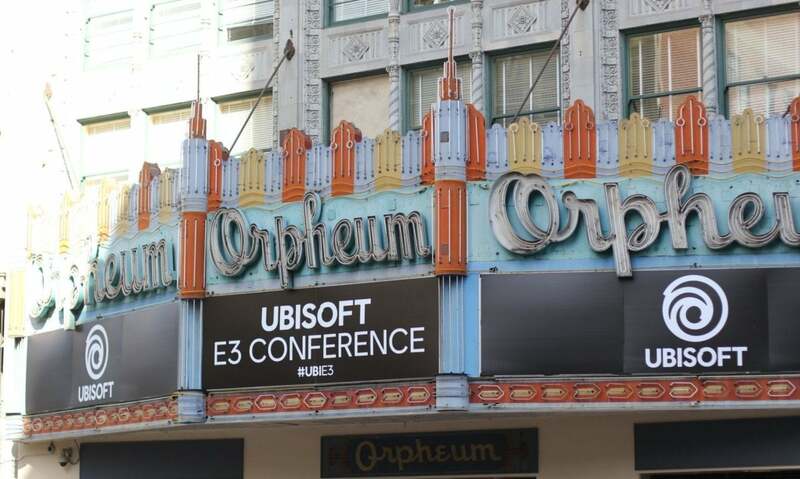 With Ubisoft’s E3 press conferences, you always know exactly what you’re going to get, and yet it’s also impressive (to me at least) to watch the machine at work, to watch Ubisoft trot out such a full lineup of experiences every year, without fail. We’ve rounded up all the trailers from Ubisoft’s E3 2018 press conference below, and it’s exactly what you’d expect. And damn, it might not be inspiring but on some level I can respect the craft. Read on for more. After a fever dream of an introduction for Just Dance 2019 (featuring a dancing panda), Ubisoft finally moved into something we could care about: Beyond Good & Evil 2. First up, just a stunning CG trailer. Like, good enough that I wish Ubisoft would make a Beyond Good & Evil film. It has some fantastic shots of the world itself—including a faux X-Wing flying through empty space, a ship AI being channeled through a jewel-encrusted skull, and the return of the original game’s protagonist Jade. Surprise! 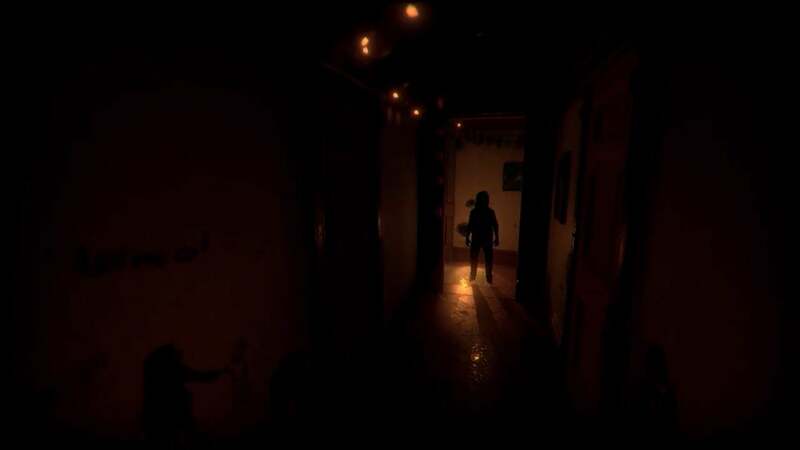 Ubisoft also showed off some brief game footage from a pre-pre-pre-alpha build or whatever, but kept the camera pulled back seemingly so nobody could really get a good look at it on-stream. Sorry. I don’t know how long it’ll take before we actually get to play Beyond Good & Evil 2, but I’m at least enjoying the lead-up. Just gorgeous trailers. 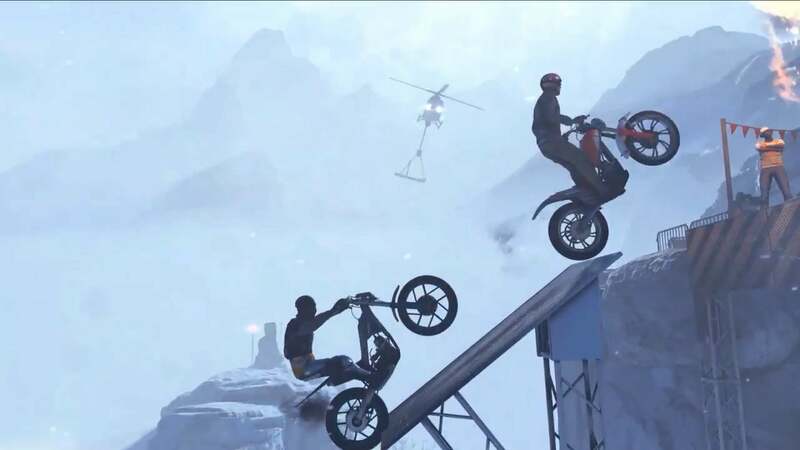 The fever dream continued as Ubisoft introduced its next game by having Antti Ilvessuo drive into the press conference on a dirtbike, then break the podium they’d set up on stage. Point being: Trials is back, in the form of Trials: Rising. It’s a bit of a known quantity at this point, but I always enjoy hopping that little dirtbike through ridiculous locales. And hey, there’s a closed beta you can sign up for later this year, before the February 2019 release. 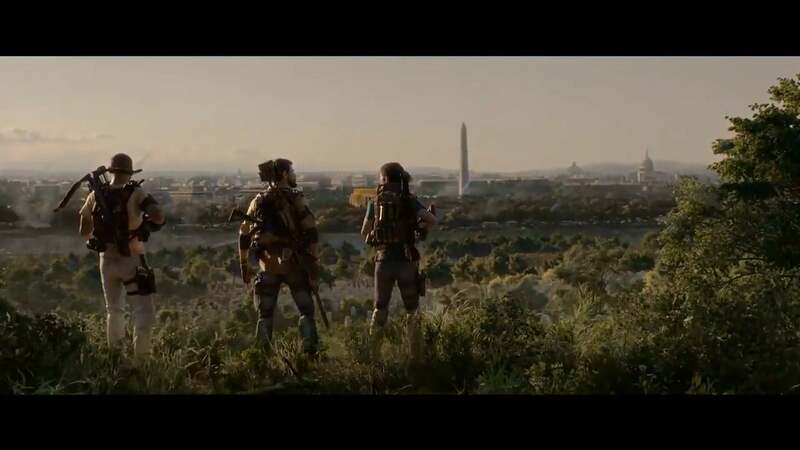 We saw The Division 2 in gameplay form at Microsoft’s press conference yesterday, but today we got a story-centric CG trailer. It definitely gives you an idea of the Washington D.C. Ubisoft is trying to pull off, six months after the outbreak—walled off complexes, crosses erected in the parks, executions. It’s grim. Whether any of that flavor makes it into the real game? That’s the question. The Division, for all its posturing, never really felt like it made good on its “America post-epidemic” setup. I’m hoping The Division 2 has the courage to say something interesting when it launches on March 15, 2019. 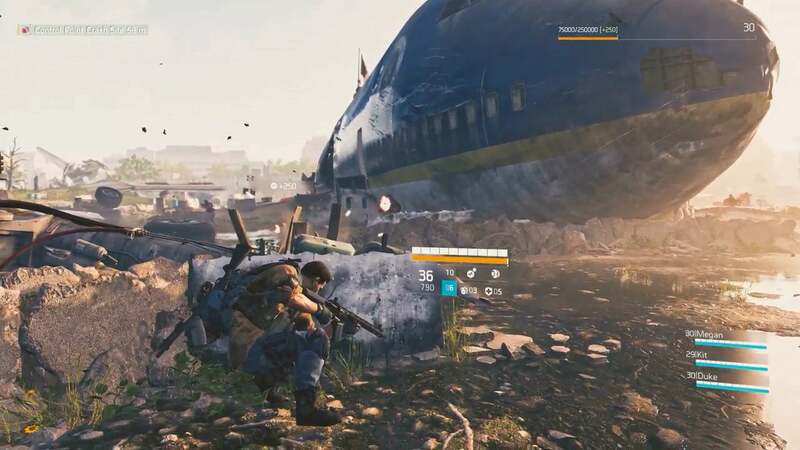 Ubisoft revealed some new gameplay features coming to the game, including three classes to choose from a eight-player raids—a first for the series. The game will also get three post-launch episodes with new map expansions, stories, and game features free of charge. Here’s yesterday’s gameplay trailer for anybody who missed it. 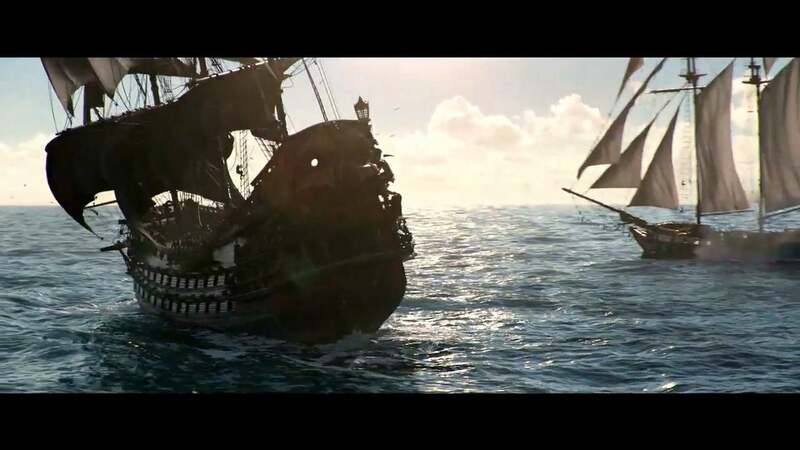 “Piracy is dead. Long live piracy.” Not exactly the most creative tagline for Skull & Bones, but appropriate I guess. 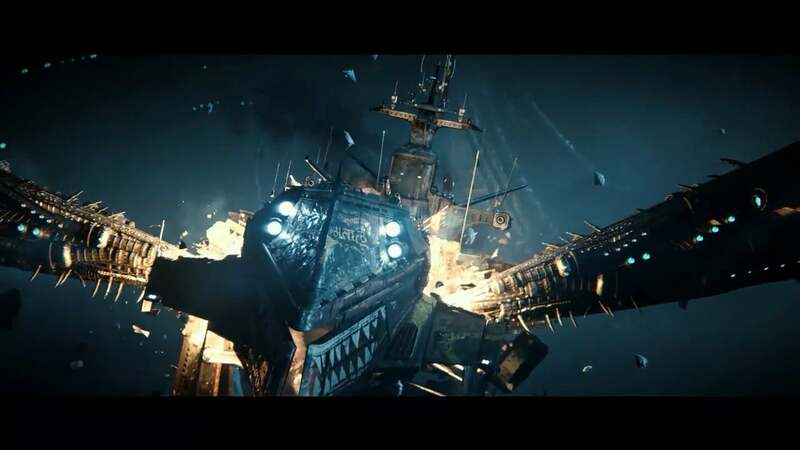 Ubisoft’s seafaring pirate game—basically an adaptation of the ship combat from Assassin’s Creed—was revealed last year, and we even got some hands-on time with it at E3 2017. Only multiplayer though, and to be honest I assumed that was the entire game at the time. 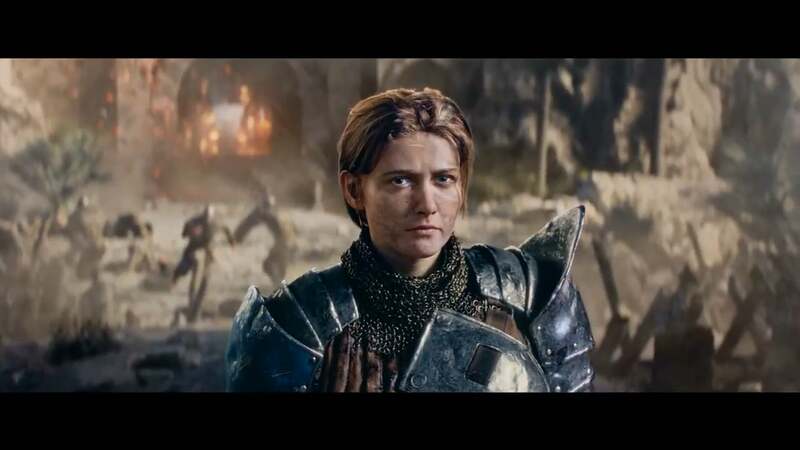 This new trailer makes it seem like there’s a pretty extensive story campaign too, or at least a lot of PvE activities, though it’s hard to tell. 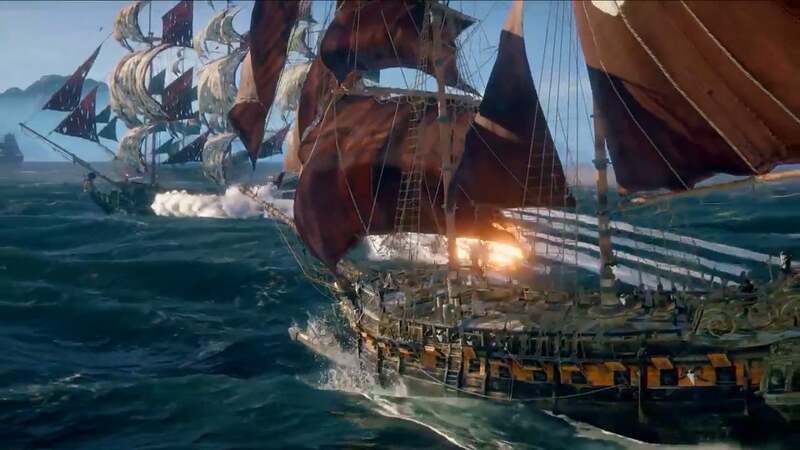 Ubisoft followed it up with a lengthy video showing Skull & Bones’s gameplay features and interface. Look for it in 2019. Need a sign that For Honor’s playerbase is lagging? 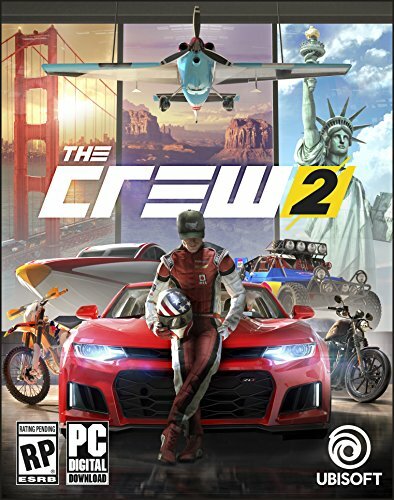 Well, Ubisoft is now giving away the PC starter edition for free for the next seven days, through June 18. Grab it through Uplay and it’s yours to keep forever. There’s also a story expansion coming, it looks like. Titled For Honor: Marching Fire, apparently the cataclysm is now bringing China into the fray. 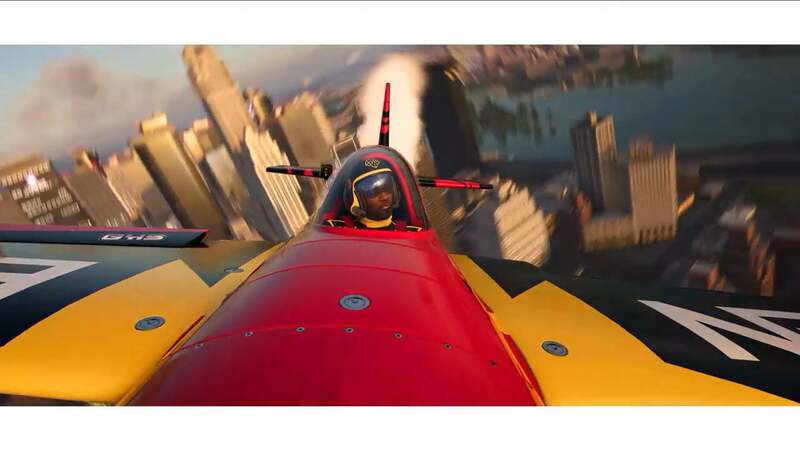 We’re barely two weeks out from The Crew 2’s launch, but that didn’t stop Ubisoft from bringing it out on-stage at E3. There’s a new trailer, sure, but the more important news is there will be an open beta on PC starting June 21—ten days from now. You can sign up for it now. That should be a great opportunity to spend some hours with the game and see if the driving mechanics are any tighter than the last time around. Here’s hoping. 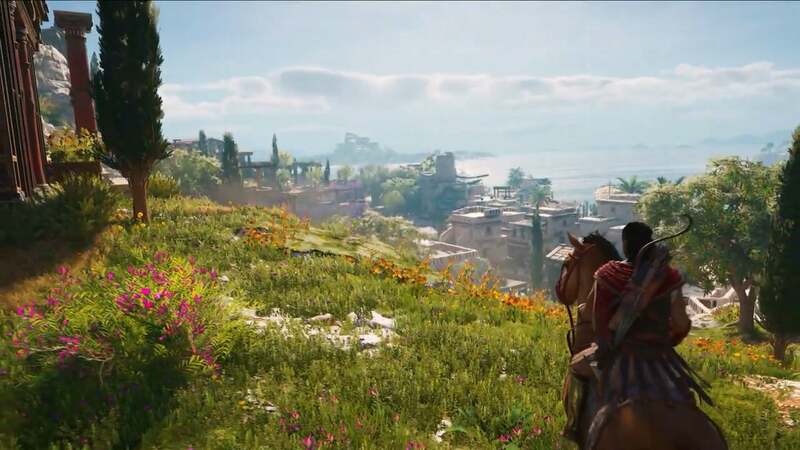 I really thought we’d be getting a Watch Dogs this year, but apparently we’re headed to Ancient Greece for Assassin’s Creed: Odyssey instead. I’ll admit, I’m excited though. 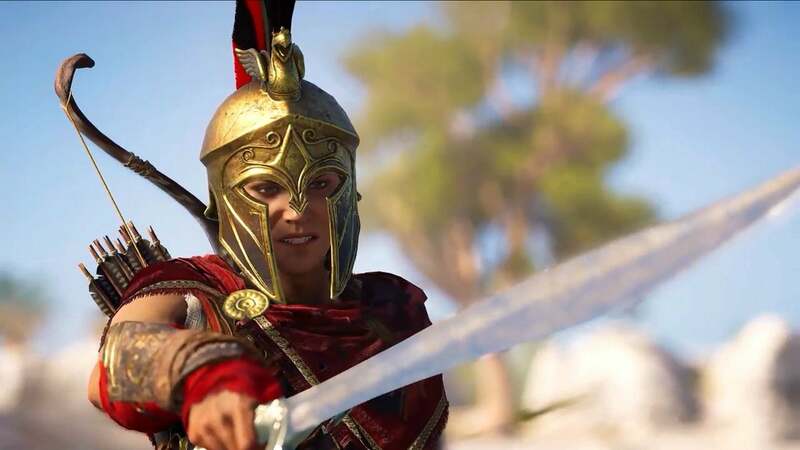 Rather than a purely historical setting, it looks like Odyssey will resemble the excellent Curse of the Pharaohs expansion for Origins—more a blend of history and mythology. That’s a direction I’m excited to see Assassin’s Creed pursue.